Jacob Gutner - CCMP Capital Advisors, LP. 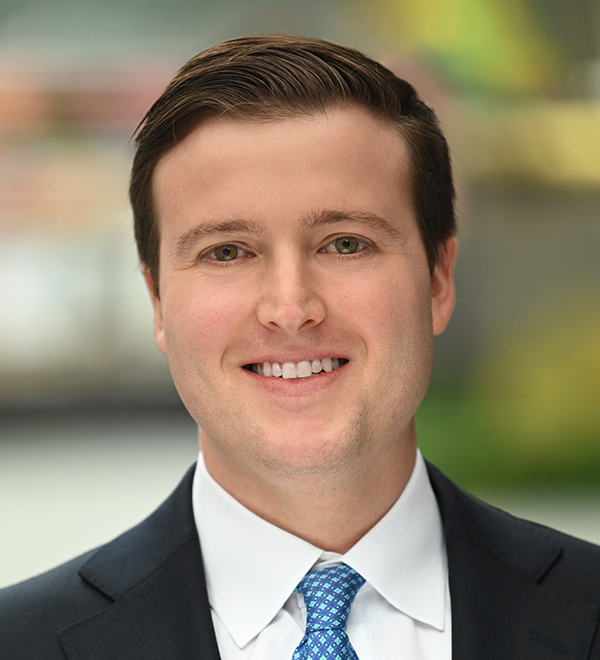 Jacob Gutner is an Analyst in the New York office of CCMP Capital. Prior to joining CCMP in 2017, he was a Finance Advisory Consultant at Deloitte. Mr. Gutner is a Certified Public Accountant and holds a Masters of Accountancy & Valuation and a B.S. in Human & Organizational Development from Vanderbilt University.